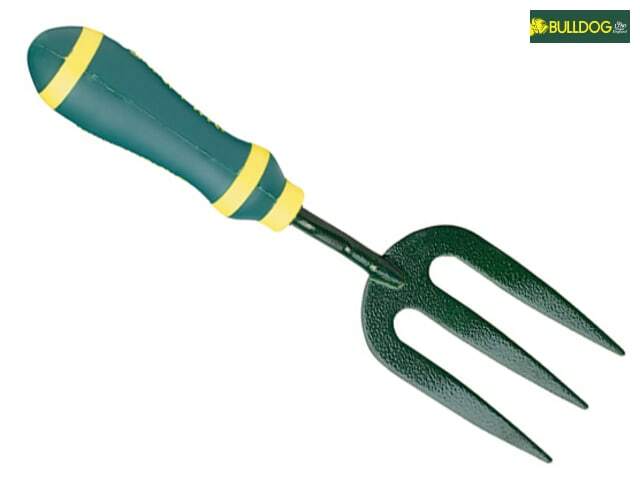 Bulldog Evergreen hand fork is made from the best quality carbon steel with a heavy-duty tang that is welded to the blade, for increased durability. 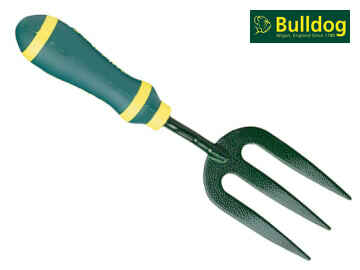 Has a soft touch handle that is fitted for extra comfort when gardening. It is perfectly suited for use amongst small plants or seedlings.